Cruise at the edge of the Aegean and feel like sailing in a secluded oasis, away from the modern world! 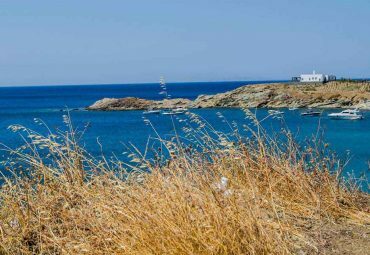 Discover the pure, untouched coastline of Anafi and spend your day enjoying this quiet volcanic retreat. 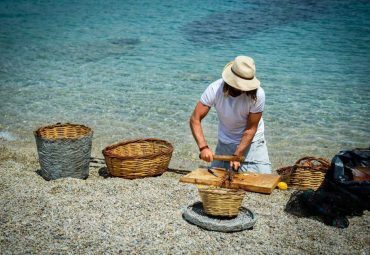 You will depart from Anafi’s port and sail around the island crossing the whole Southern coast with the most gorgeous sandy beaches. 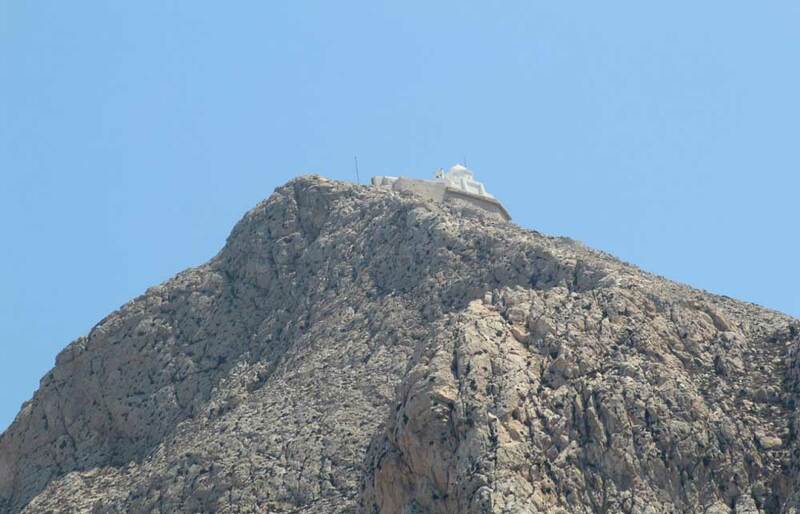 You will make a short stop in front of “Kalamos”, the second biggest solid rock in the Mediterranean after Gibraltar. 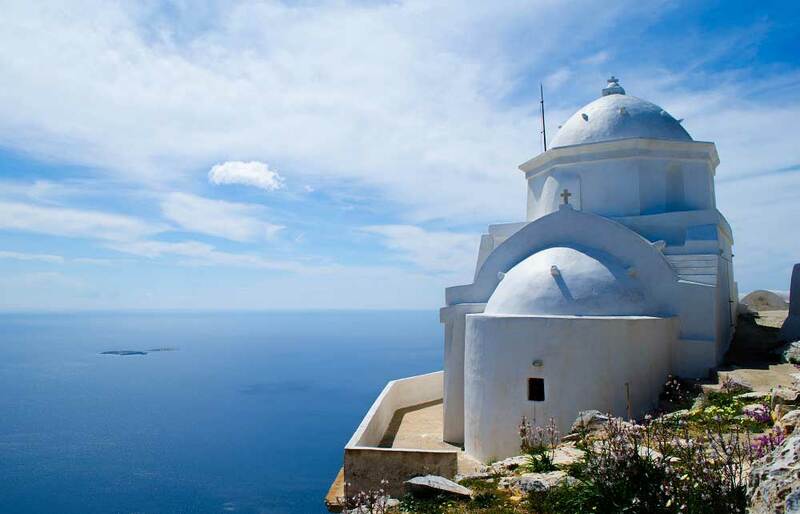 There you will have the chance to take photos and admire the size of the rock and the monastery which is built on top of it, the famous Panagia Kalamiotissa. 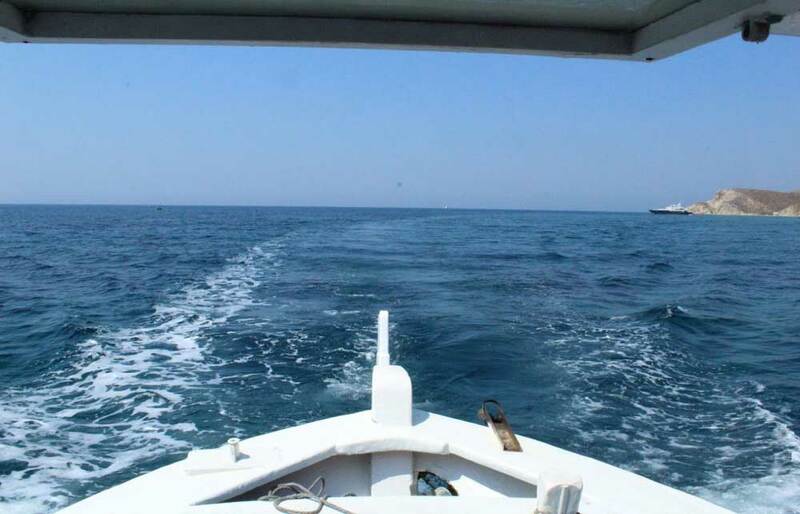 After, you will continue your trip to the north side of the island, where you will make several stops to enjoy the crystal emerald waters and relax and have a small snack onboard. Afterwards, you will visit the sea caves and if you are lucky come across monachus – monachus seals, who find shelter there. Before you start heading back, you will also have time to have a small lunch offered on board. 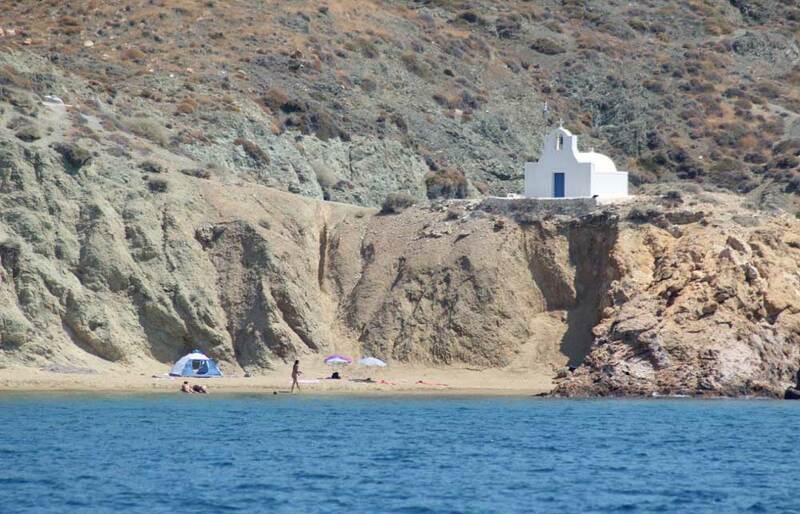 Alternatively, if the weather doesn’t permit for a sail around the island, you will sail towards the wild uninhabited islets Ftena that surround Anafi. 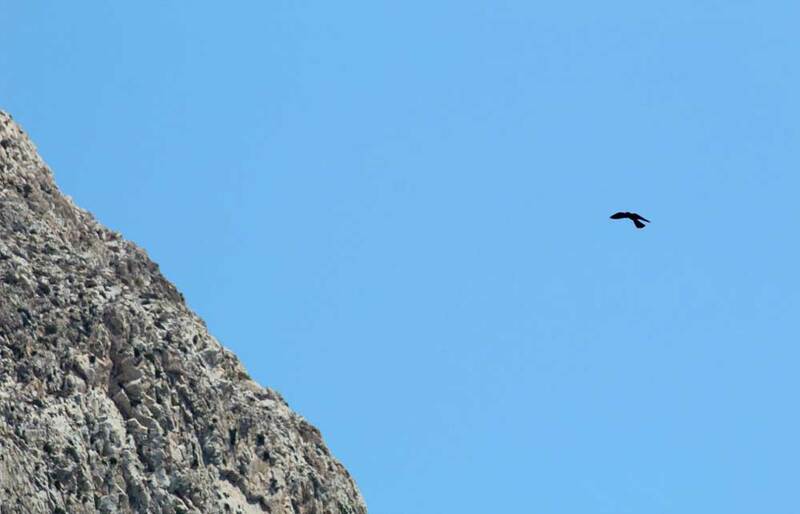 There you will have a chance to admire untamed landscapes, rare species of birds and crystal emerald waters. 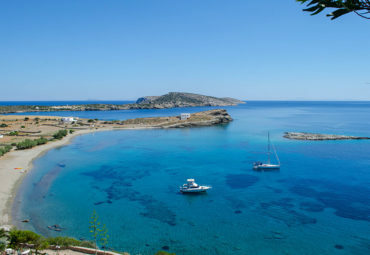 After a relaxing swim, you will make a stop to “Kalamos”, before heading back. 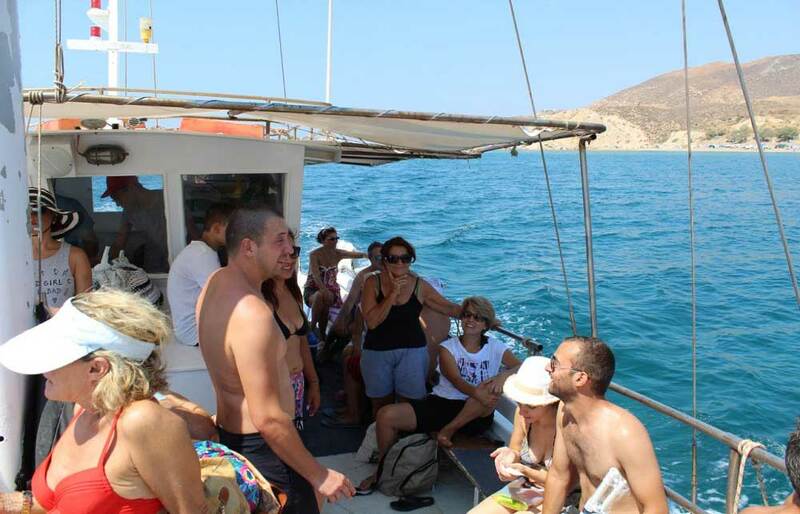 There are two different routes which the excursion can take, depending on the weather, either starting from Agios Nikolaos to make the round of Anafi, or to the nearby islets of Ftena (both are weather permitting). Please note that the itinerary may be reversed or the schedule slightly altered based on prevailing weather conditions. Cruise at the edge of the Aegean and feel like sailing in a secluded oasis, away from the modern world! 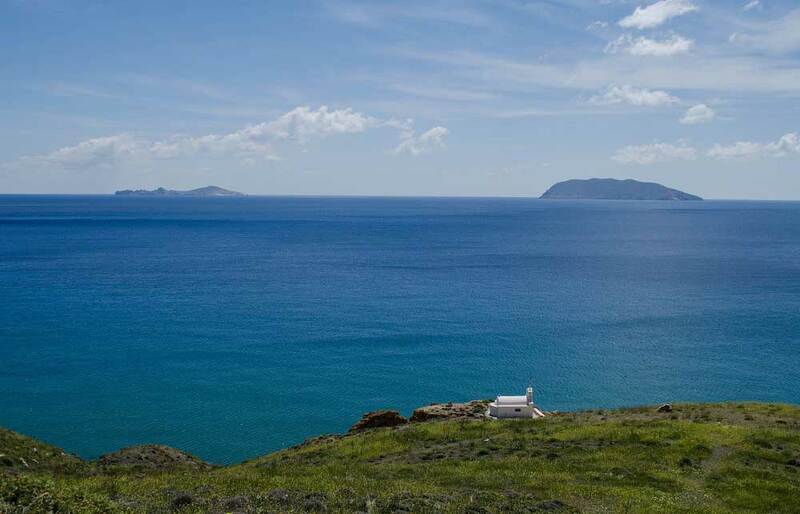 Discover the pure, untouched coastline of Anafi and spend your day enjoying this quiet volcanic retreat. 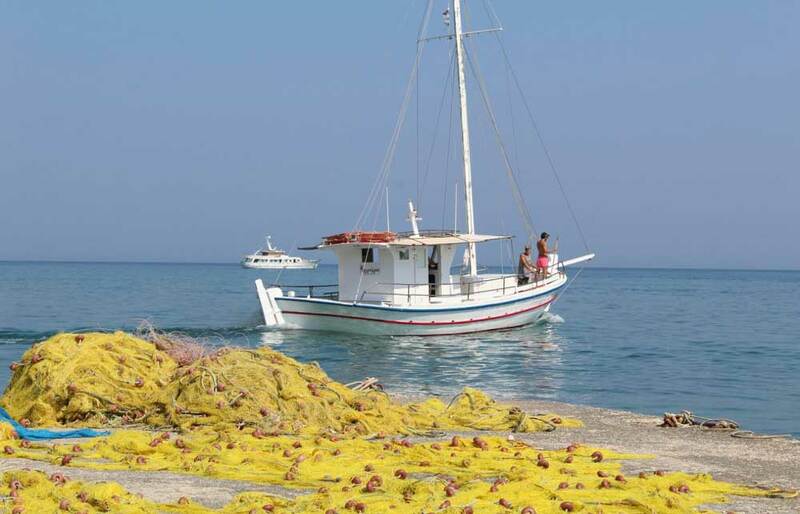 We will depart from Agios Nikolaos port and head to the rock of Kalamos. Alternatively, we may sail towards the uninhabited islets Ftena near Anafi. 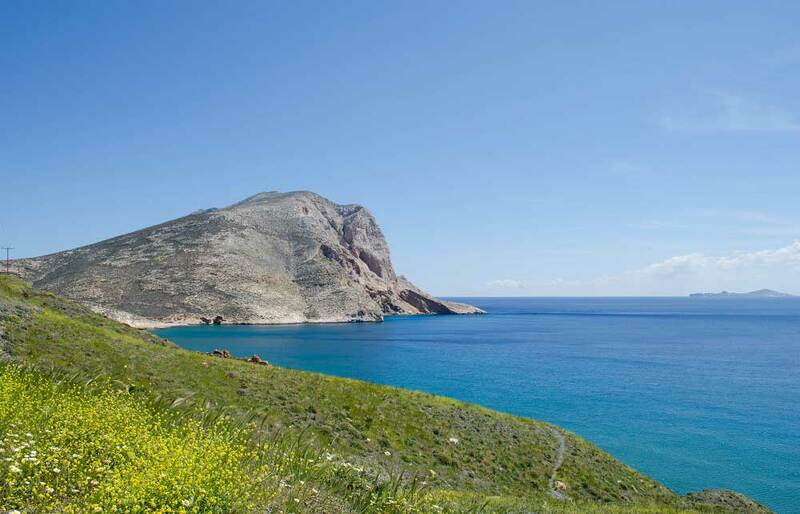 Very little of Anafi's coastline is accessible by the road, and the access to the beaches often difficult, so a cruise will give you a perfect opportunity to see the shore and dive in the perfect sea!